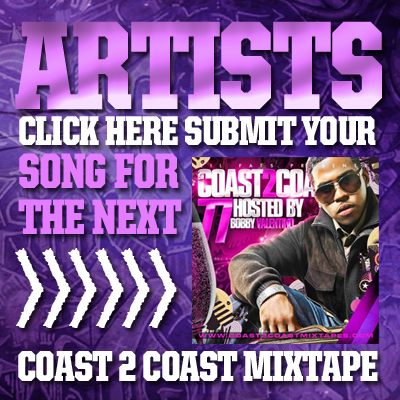 Artists submit your music at www.coast2coastsubmissions.com to be considered for the next Coast 2 Coast Mixtape hosted by a Major Artist! The biggest mixtape series in the world!! Im staying given Christmas gift ! so marry christmas!! Wishing you a FANTABULOUS week!